All tests are performed for 1 million cycles which translates to roughly 100,000 km of drive range. 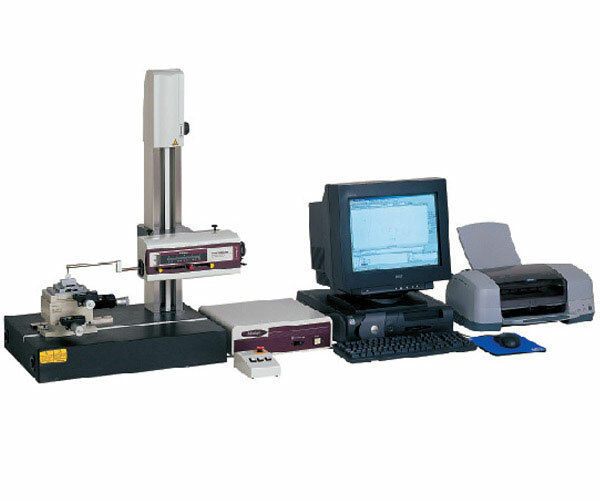 We also have several virtual simulation software to validate form and function and test for strength and stress on the part during its application. The aforementioned mechanical tests along with our virtual simulation software help us validate products and develop, redesign and optimize products to ultimately reduce weight, cost with increased form, function and strength. 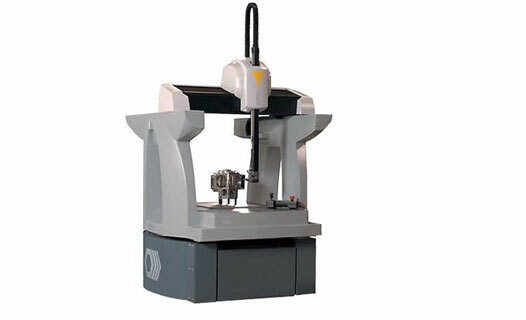 Other fatigue testing capabilities include advanced facilities of strain measurement, Crack detection techniques and complete Metallurgical analysis of fatigue failure specimens.